I feel like I am juggling a lot at the moment. Selling my home (the logistics feel enormous! and letting go is hard). Looking for a new place to live (daunting). Committing to my partner (scary, vulnerable and beautiful) and facing some old trauma this level of vulnerability is triggering within me (deeply painful). Getting ready to launch the Authentic Woman Compassionate Self-Awareness Program next month (scary, vulnerable and super exciting!). Supporting my son and my partner in all that is coming up for them within all this. Looking after myself financially, physically and emotionally through it all. So much change, uncertainly and unknown in every aspect of my life. And it is bringing up a lot of fear and anxiety, as well as joy and excitement. And within this I feel very out of control, because I am! And that is hard for me. I like feeling in control. I like ‘knowing’ what is going to happen ☺. I like stability and structure. And yet in reality, we never ever know what is around the corner. In reality we are never as in control of our lives as we like to think we are. And as I let go of pretending I have control over any outcomes and embrace life more and more, I have to feel my fear. And within that I am noticing how I doubt myself. How I second-guess myself. How I can start catastrophising. And I have become aware, again, of my feelings of unworthiness. A quiet yet deep sense that I am not really worthy of love, joy, abundance and belonging. My partner and I went to see a therapist last week to talk through our fears and joys and some of the logistics of bringing our lives together, to support us both. And at the end of the session I picked up a card that was sitting on the table and it said “Freedom. Choose to free yourself from your self-inflicted limitation. Freedom is a state of being on the inside. You are always free; there is no need to go looking for it. There are no obstacles in your way now, so begin something new. Look to the future and stand proud and free.” It was just what I needed to read. I choose to free myself from my self-inflicted limitations. I choose to believe in myself, in my partner, in my son and in the life we are committed to creating, no matter the obstacles. I choose to believe wholeheartedly in the Program Heather and I will launch into the world…may it be of service and deeply touch many lives. I choose to believe in my own innate goodness and others. I choose to believe I am worthy of all this life has to offer. To stand proud and free. And I choose to believe I will be ok, whatever the future holds. 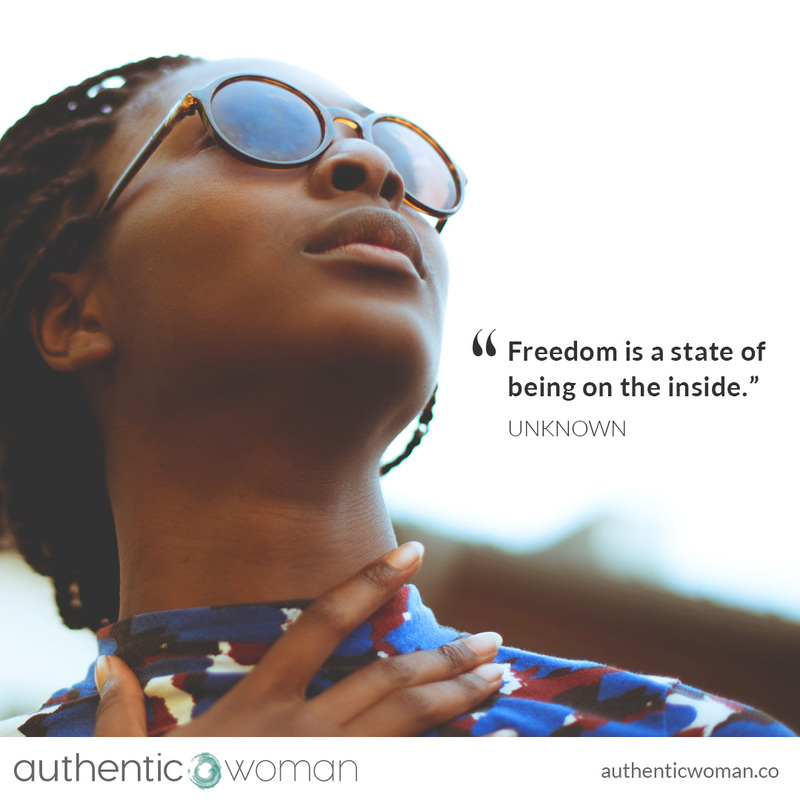 “Freedom is a state of being on the inside.” No matter what is happening in my life or the world around us. I choose to practice cultivating this on a daily basis.